If you’re looking to expand your restaurant business, then forget about franchising and start thinking about food trucking. That’s right, adding a food truck to the menu can help increase profits for your restaurant while also spreading the word about your delicious dishes. Established restaurants and startup eateries alike are taking to the streets in droves, which has sky-rocketed the food truck trend. In fact, according to a market research report by IBIS World, there are more than 4,000 food trucks operating in the United States and that number is expected to increase by 9% in the next five years. In addition, food trucks in the U.S. employ close to 15,000 employees and service every major city in the country. That results in substantial revenue of more than $800 million a year. The food truck trend isn’t slowing anytime soon with projected revenues expected to reach $2.5 billion by 2017. The types of restaurants taking the food truck plunge are both hot and cold sandwich shops, Mexican eateries, and dessert shops. 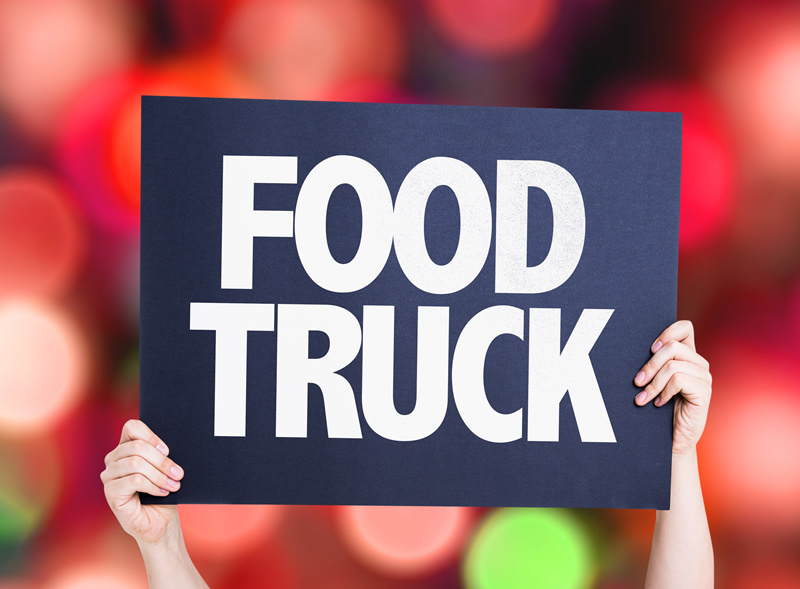 As the following article looks at, if you’re wondering how a food truck can transform your restaurant business, here are a few benefits of going the food truck route. One fact that cannot be ignored about owning a food truck is the ability to take your food anywhere hunger strikes. Whether it’s a festival, a lunch hour hotspot, or a local event, a food truck allows your restaurant to bring its delicious menu items to the masses. A growing trend among many food truckers is finding and securing a dedicated food truck spot. For example, a number of food truck owners are making friends with local bar and club owners and posting their eateries right outside the front door in order to cater to the late night crowd. With a food truck, the location options are endless. Food trucks are big and noticeable, which makes them great advertising tools. You can post the name of your restaurant in big flashy letters on the side of your truck along with your contact information and your brick and mortar locations. Most food trucks are on the road 5 to 7 days a week, which translates to daily advertising just by getting behind the wheel. You can also promote any event catering or specialty services you offer right there on the side of your food truck. Food trucks have much lower operating costs than a standalone restaurant, which can really make a difference with your profit margin. Initial investments aside, there are no lease or property taxes that go along with a food truck. Likewise, you don’t have to worry about the utilities costs that go along with running a full-scale restaurant – fuel and propane are usually the only direct operating costs involved. Additionally, food trucks offer smaller menus, which reduce overhead as well as food waste. If you’re ready to eat up more profits with your restaurant, then consider getting behind the wheel of a food truck. About the Author: Adam Groff is a freelance writer and creator of content. He writes on a variety of topics including the restaurant industry and food trends.